When you are at a wedding reception and see a sign at the open bar warning guest "Drunken shenanigans would forever be captured and used for entertainment for years to come!" You expect it to be a good party! And that it was! The day started out at the fairytale location of St. Catherine's cottage on the hill. 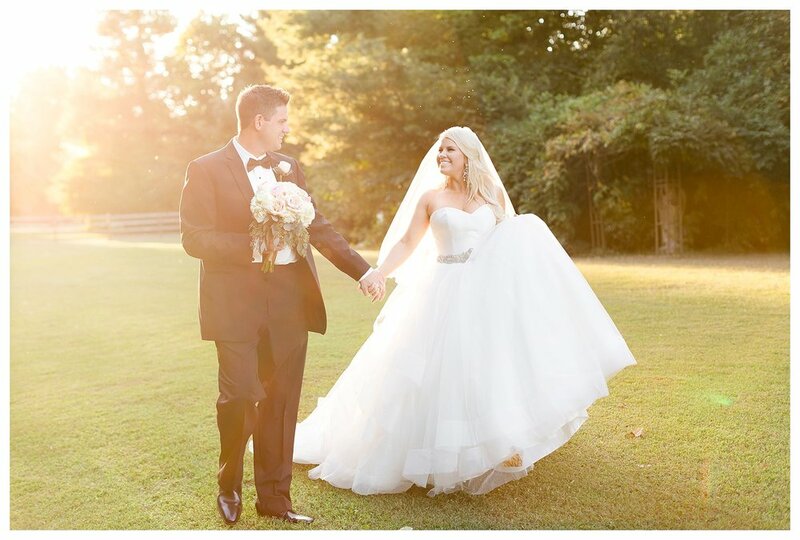 I was astonished by how breaking and puffy Lana's wedding dress was (I'M IN LOVE) fitting for such location. 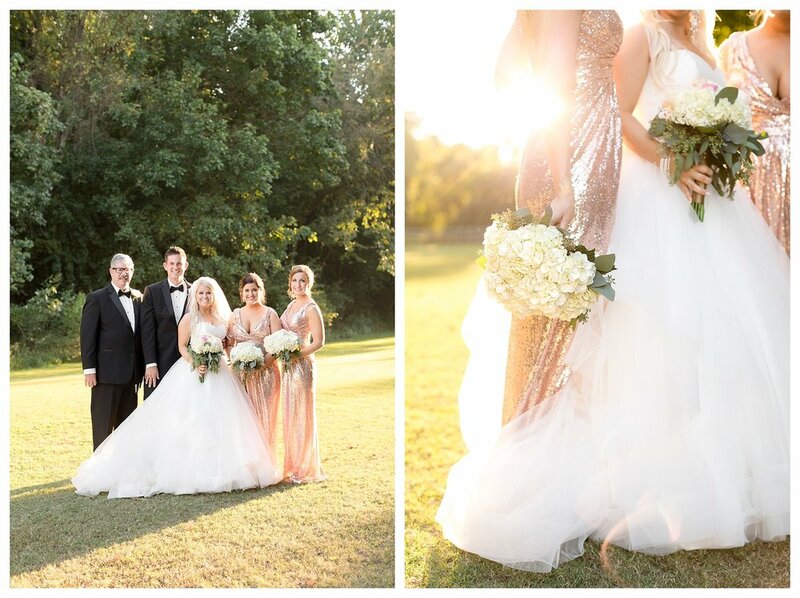 Even the bridesmaid's dresses were 'on fleek', full length gold sequined gowns. Lana has impeccable taste! Prince Charming, wait no... George Henry IV was, without a doubt, looking dapper and classic in a black suit and tie, very Oscar worthy. Lana arrived at the wedding ceremony by coach along side her father. 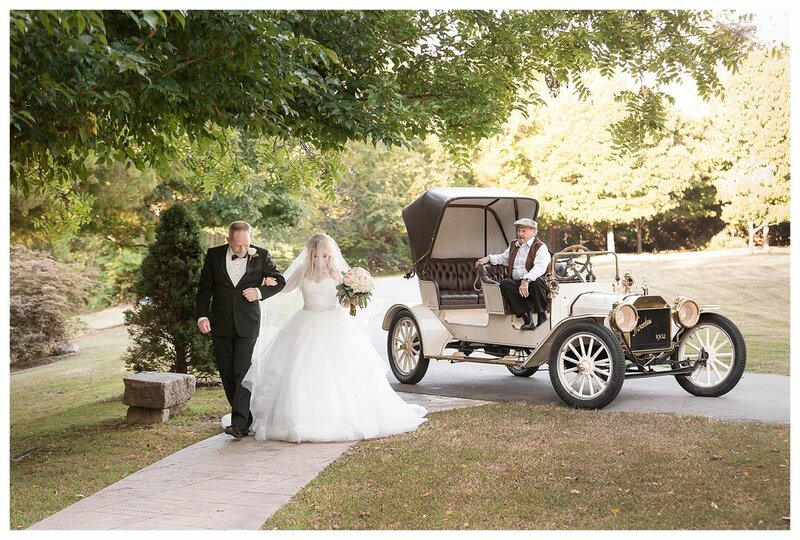 George's reaction to seeing his bride for the first time was a magical moment. 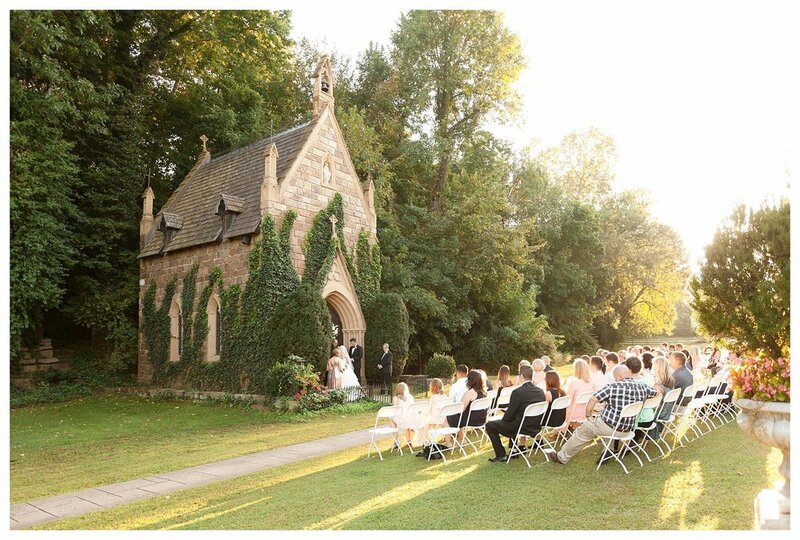 ( But seriously, if you look up the definition of Perfection and Bride, Lana would be in the description) It was a romantic and intimate wedding ceremony in front of the whimsical St. Catherine chapel. Lana and George's Highlight of the Day: "The first time I locked eyes with George and said “We did it!” was a feeling I will never forget. That was our personal highlight." 2nd Highlight of the Day: The Toasts. 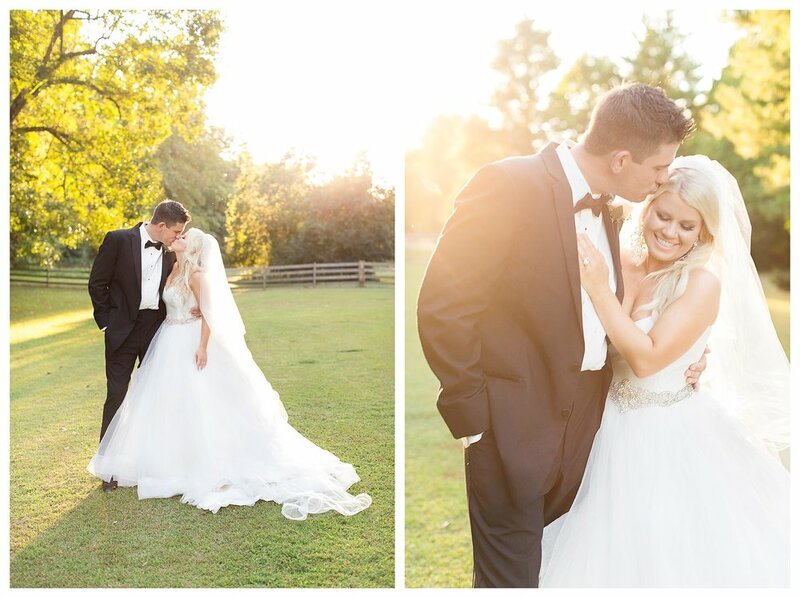 "The speeches that were given by the bridesmaids and the Groom’s father were the absolute highlight of the reception. They captured our relationship so perfectly. 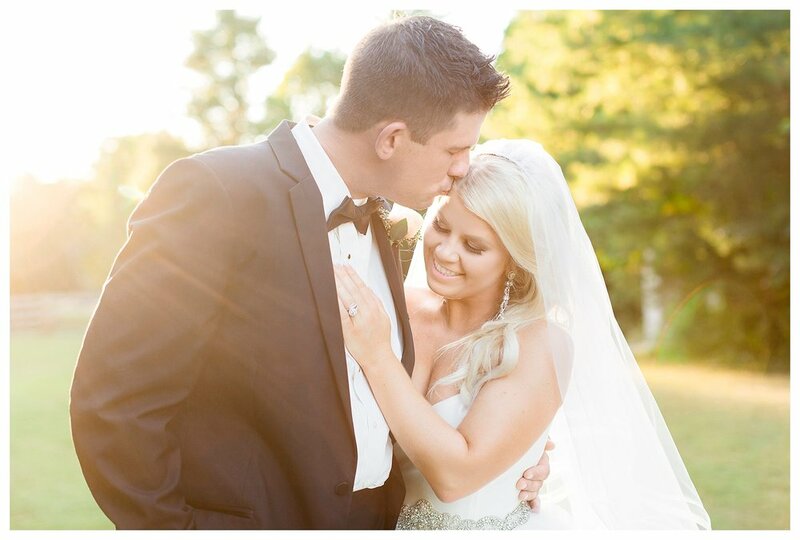 We felt nothing but love on our wedding day." Mishap of the Day: The Dress. 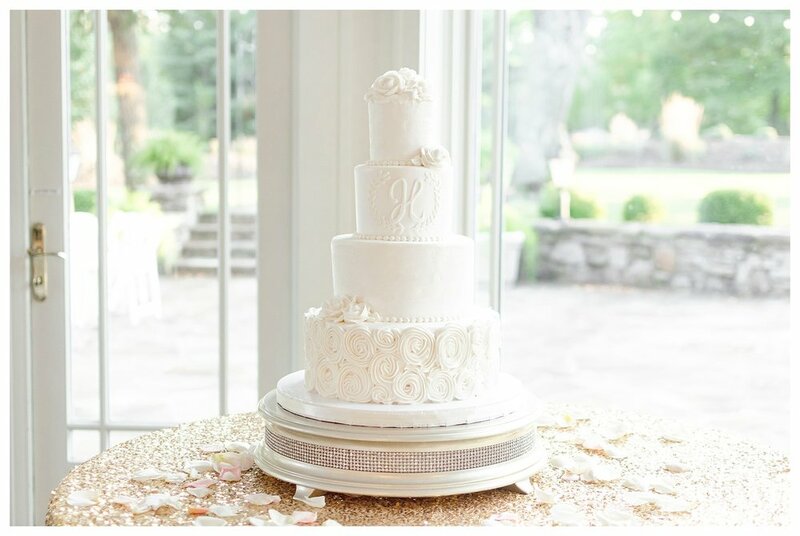 "Of course there were mishaps, but nothing my resourceful bridesmaids couldn’t handle! 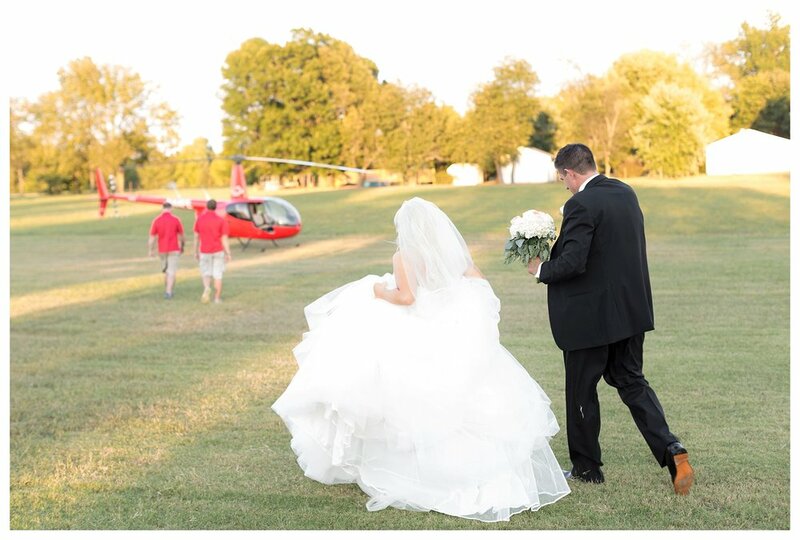 Getting in and out of a helicopter in my ball gown dress was interesting to say the least. "